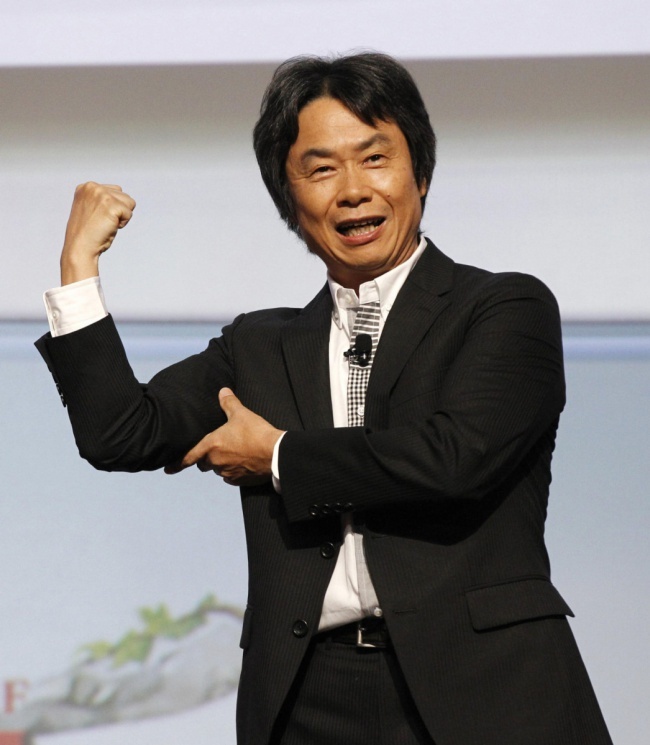 Shigeru Miyamoto helped to change the world. He created so many of the games that have made videogaming what it is today. Just think, without him we wouldn't have Mario and that brother of his, I forget his name.